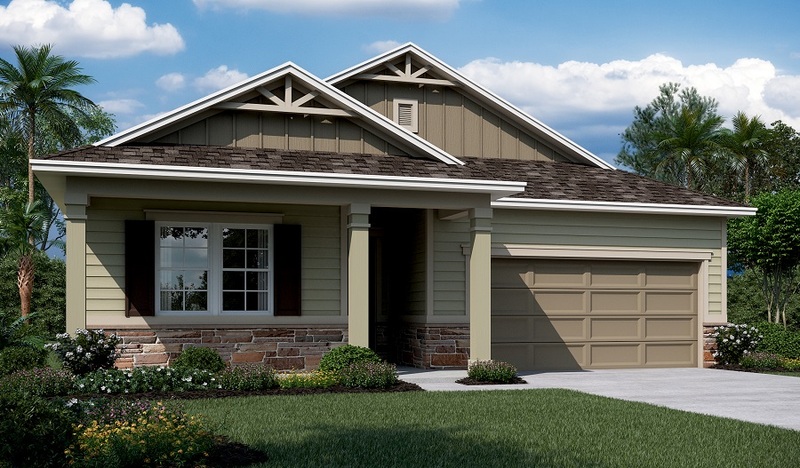 The Alcott is a ranch home with plenty of options for personalization. The living room adjacent to the kitchen can be optioned as a fourth bedroom. A deluxe master bath is available, offering a separate tub and shower. 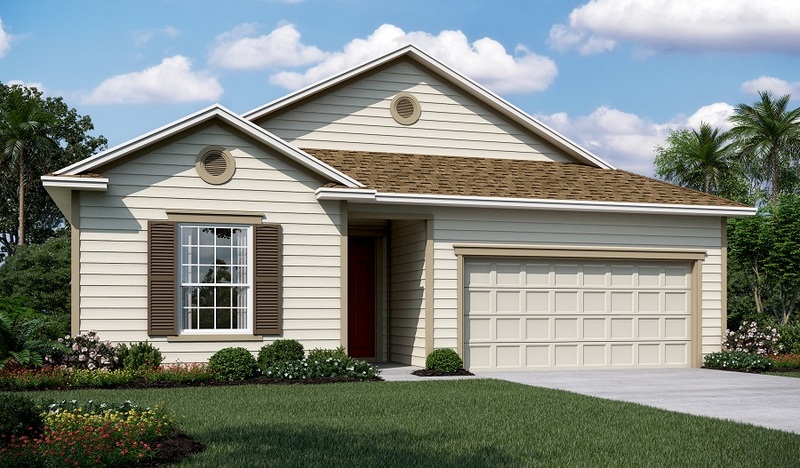 Other features include a spacious family room and kitchen with nook, island and walk-in pantry.